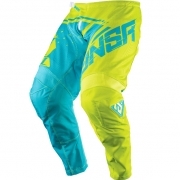 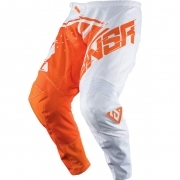 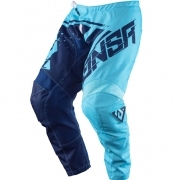 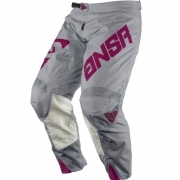 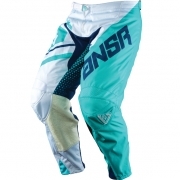 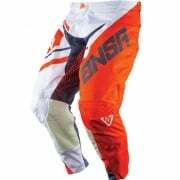 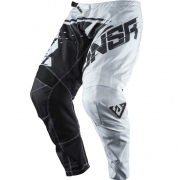 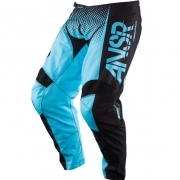 Our Answer Pant Sale section gives you the chance to get some massive savings on all the top Motocross, Enduro Pants. 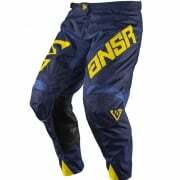 Such as the Alpha and Syncron collections! 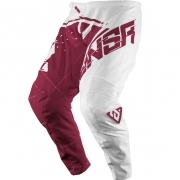 Browse the collection below and grab yourself a bargain!